Impressing business relations with syrupwaffles always works. We love to help you with that. 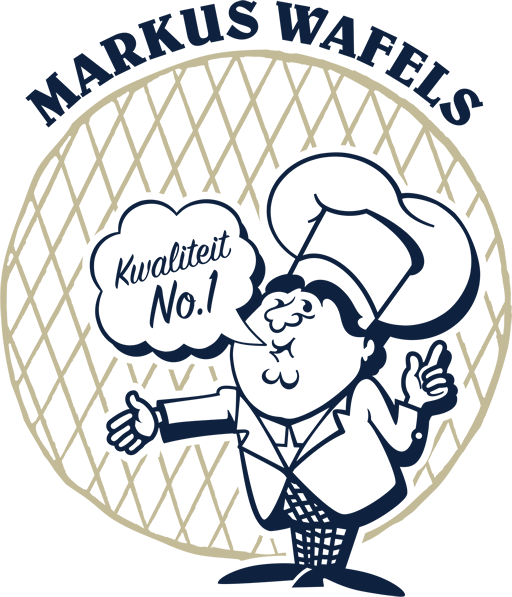 We can bake fresh syrupwaffles in traditional baking clothes at your desired location. 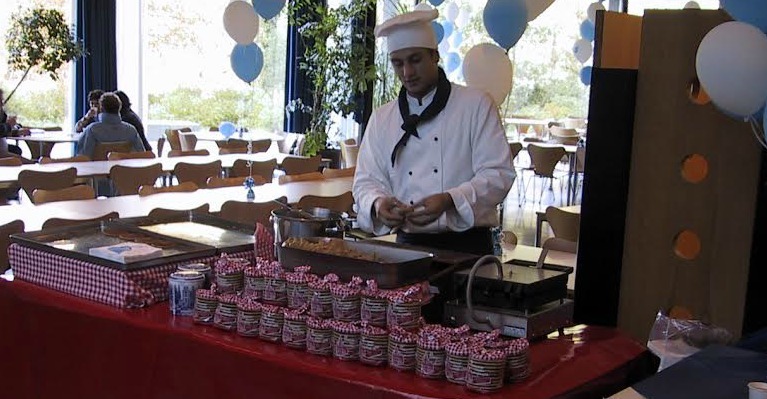 We also love to help spread the delicious syrupwaffle scent at exhibitions, events and conferences. If you treat visitors in a original way, you can be sure they will remember the name of your company. Another way to achieve that is to surprise your customers with our ‘give away syrupwaffles’: a fresh package of syrupwaffles with a picture, logo or tagline on top in full-colour. It sure is a present to enjoy!